Spring is here and it’s a great time to get out and about with YOUR camera!! click walk learn has a variety of tours to teach YOU all about photography. Do you want to learn all about sunset & night photography and photograph Sydney’s Opera House and Harbour bridge by night? For bookings and more info click here…. Or would you like to wander around the Rocks? Exploring the lane ways and historical areas whilst learning all about aperture, shutter speed and more? Cockatoo Island is a photographers paradise. 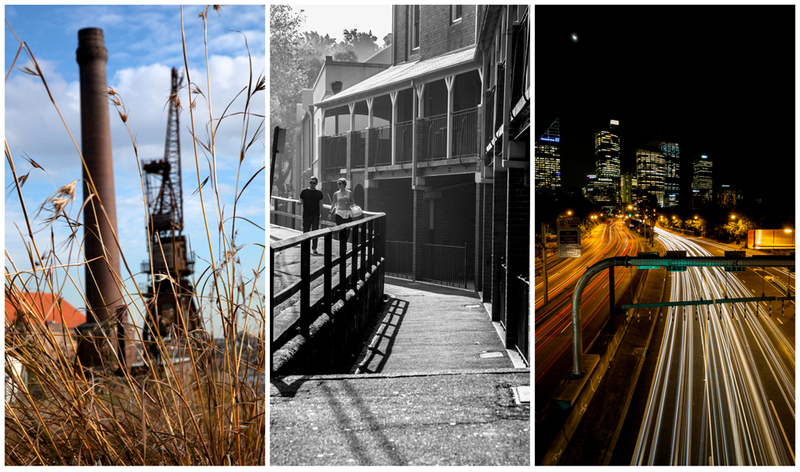 This unique photography tour will have you photographing cranes and old industrial buildings overlooking Sydney Harbour! See you on a tour soon!! Previous Are you a photographer? Do you want to learn all about LIGHTROOM?